Can you tell that I love Valentines puns? 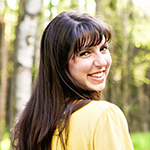 They’re just so fun and cute. Last year, I was very mice focused. 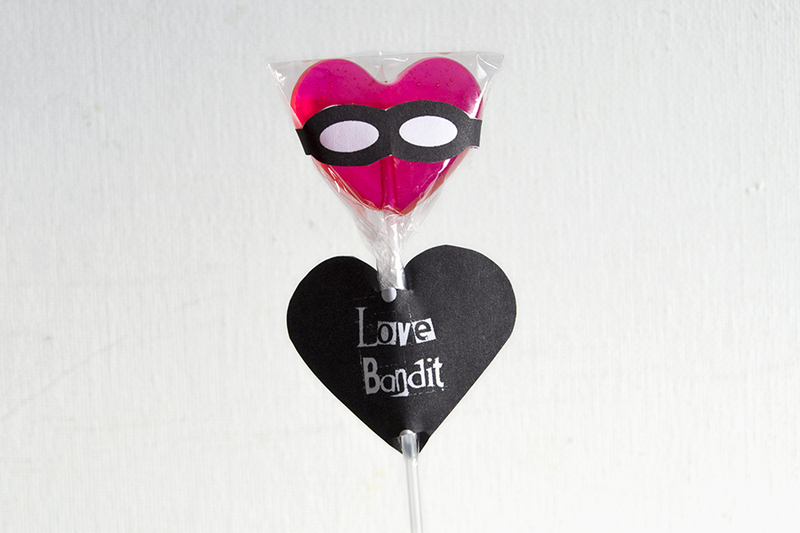 This year, I’ve kind of been focused on the “Love Bandit” theme (check out my Candy Heart Love Bandit and these Steal Your Heart Lollipop Valentines). I’ve also taken a detour into some rockets and space puns as well. Even with all those, I still have some puns up my sleeve. That includes this cute “brownie points” idea. Originally, I was going to wrap these around homemade brownies, but then I realized this could be even easier when I noticed Little Debbie’s brownies were half off at Walmart. I actually had to buy two packages because my husband an I have no self control when it comes to these things… None of the first package stuck around long enough to be photographed! 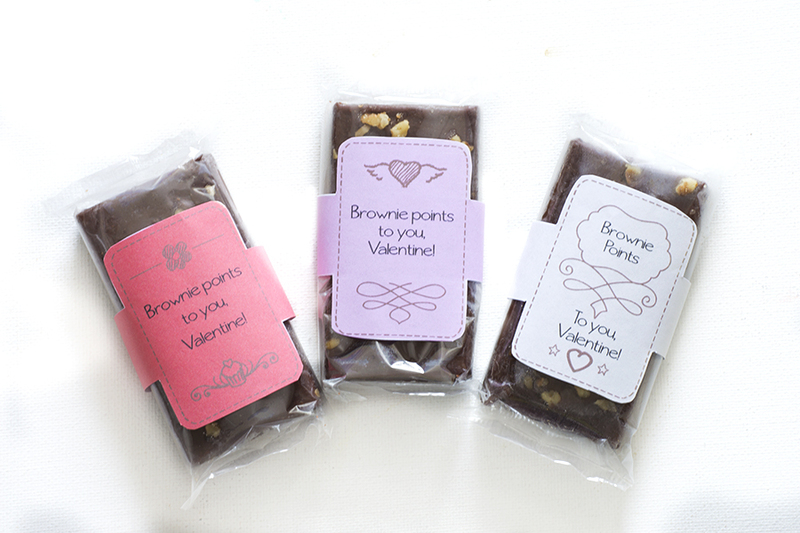 Anyway, the printables use Happy valentine’s day labels | designed by Vexels with a few modifications. 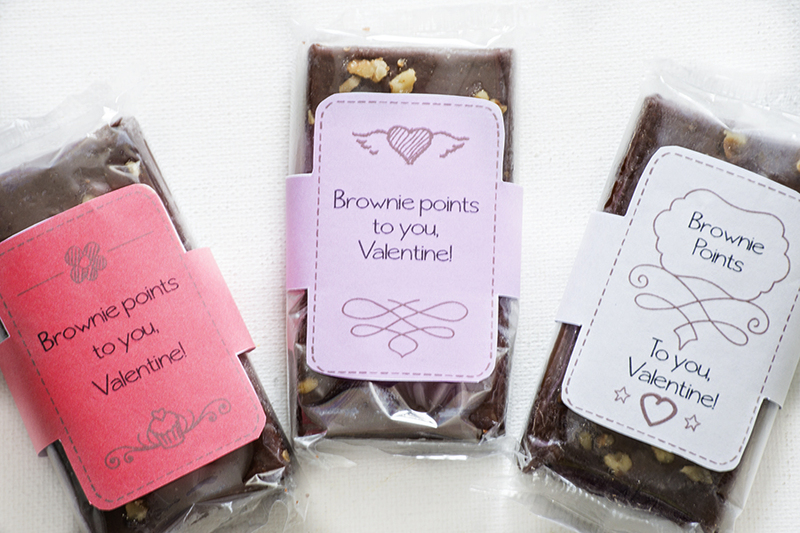 All you have to do is print the free printable below, cut out the wrapper, and tape it around a brownie. 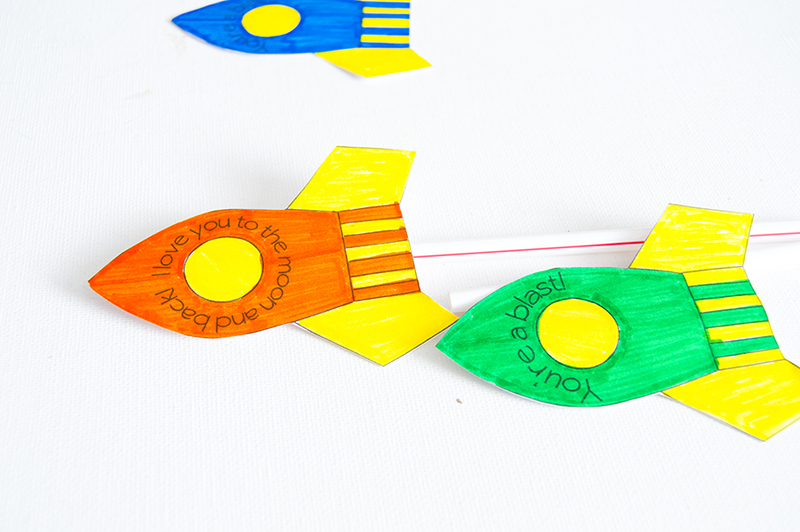 That’s all it takes to have the cutest – and punniest – Valentine in the classroom/office/house/church group! 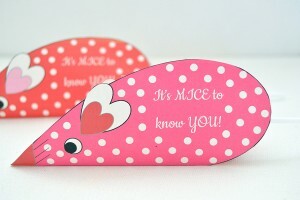 Looking for more Valentines printables? Gotcha covered!